Please call or email for our current pricing options. 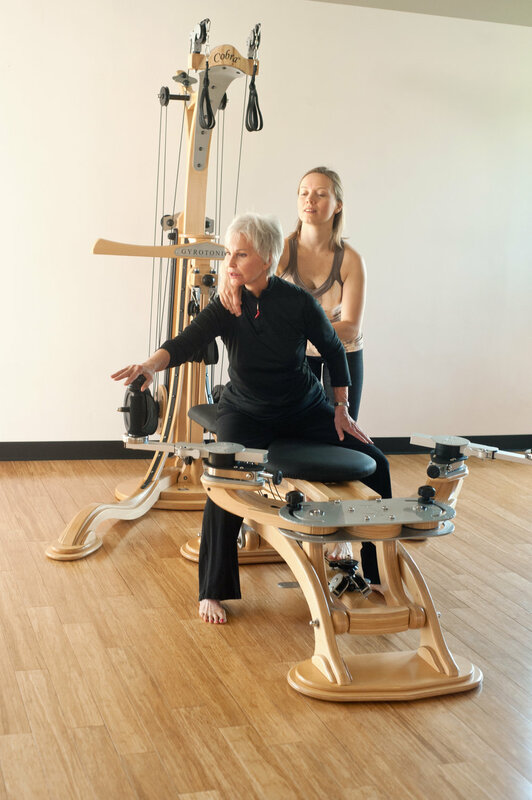 GYROTONIC® Kansas City Center regularly holds GYROTONIC® and GYROKINESIS® Pre-trainings, Level 1 Foundation Courses, and Specialized Equipment Courses. Courses are scheduled on a by need basis and are held on site in Kansas City. We are also available for private pre-training courses. Please contact Jane Gotch for questions and more information on upcoming courses, 816.560.0530 or gyrotonickccenter@gmail.com. Also visit the GYROTONIC® homepage for a full outline of the teacher training process.